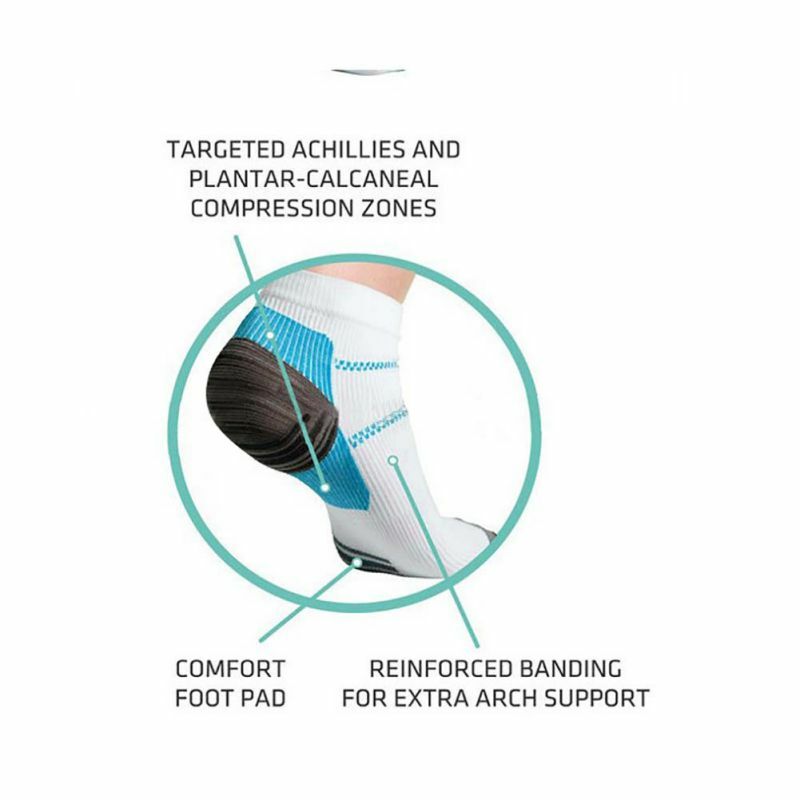 Get back to your daily activities without suffering from sore, achy feet. 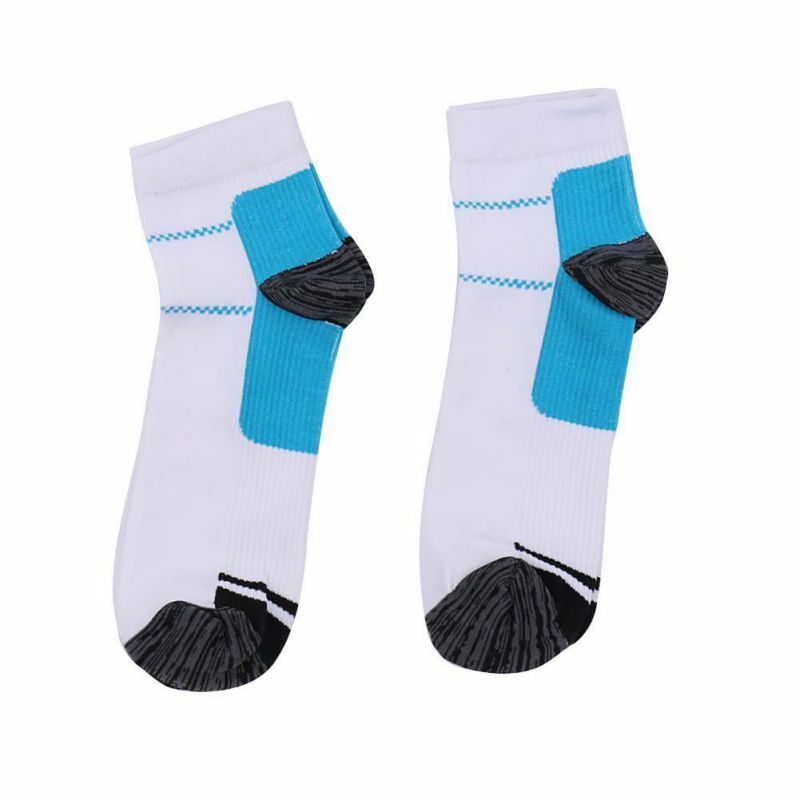 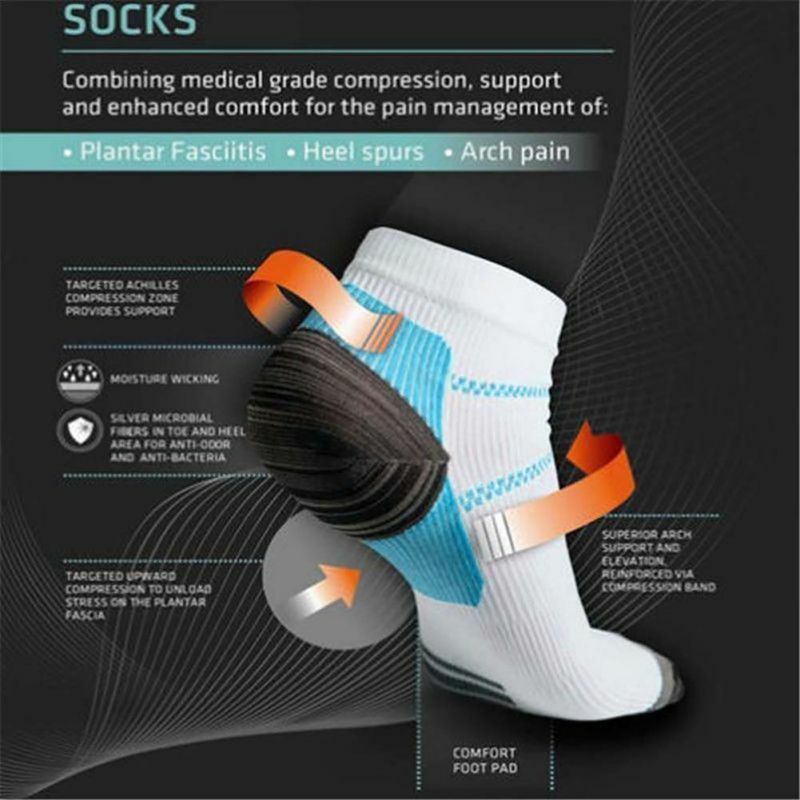 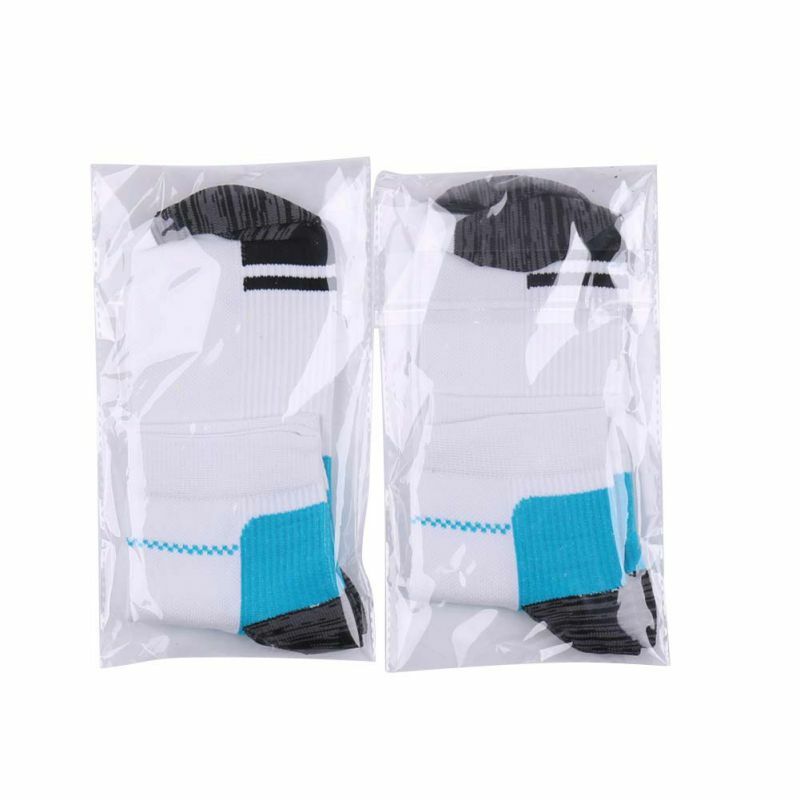 This anti-fatigue foot sleeve with three levels of compression gives support, boosts circulation and reduces swelling. 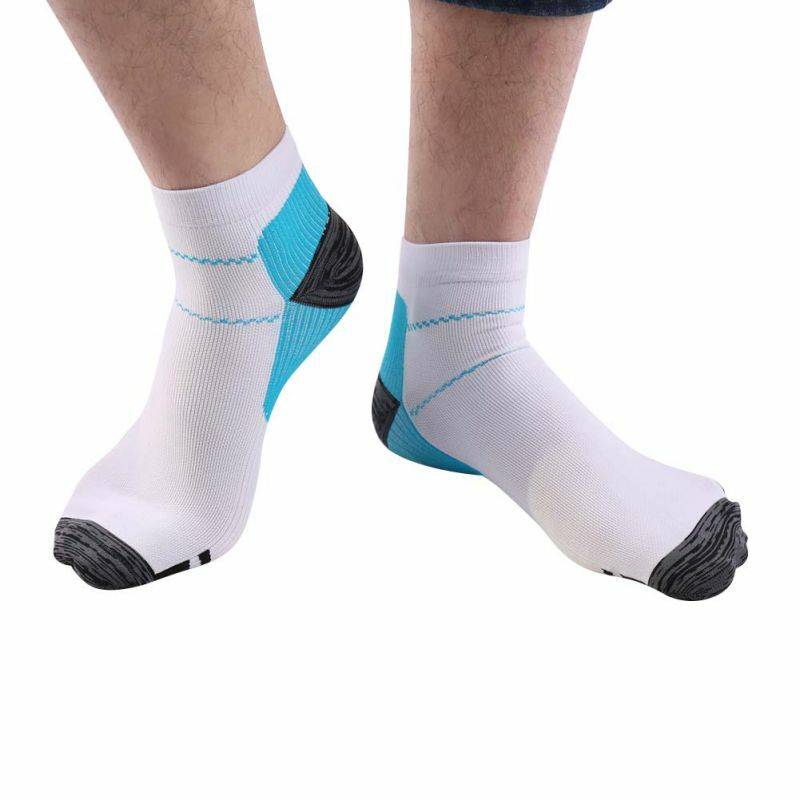 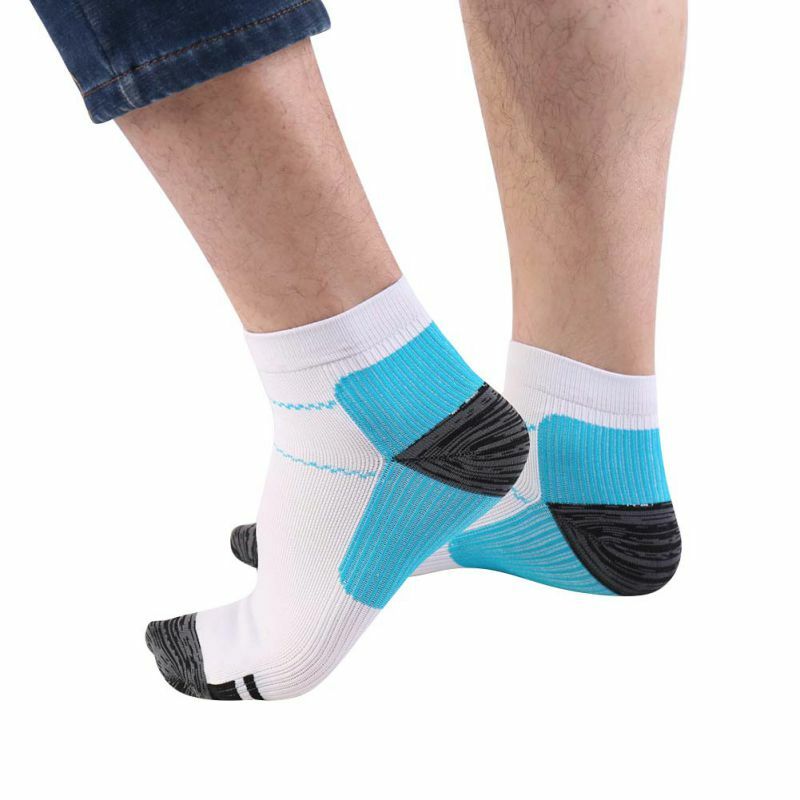 Foot Angel’s custom breathable fabric is thin, comfortable and can be worn discreetly under socks all day or alone at night. 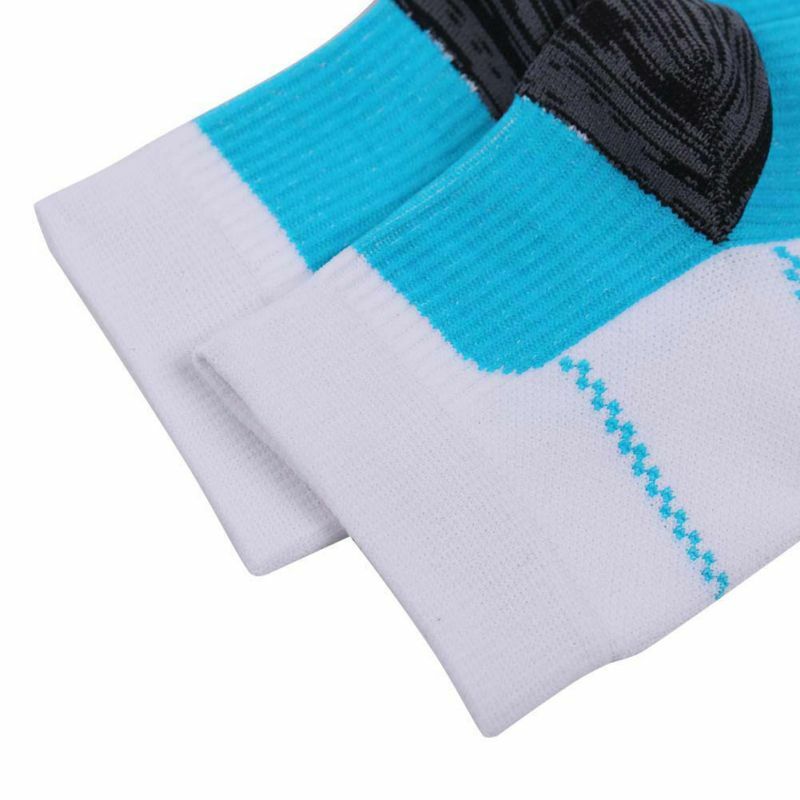 Nylon/spandex.